What evokes more feelings of envy than to see a photograph of someone lounging around at some beach destination in a hammock? You may not be able to get away to a beach, but you can make your life more relaxing. After all, all work and no relaxation makes for a very grumpy individual. Whether you are traveling to some exotic beach destination or you want to make your home a more relaxing place to be, hammocks are perfect. They can bring your times of relaxation to a whole other level. They also make nap or even a night of sleep that much easier. 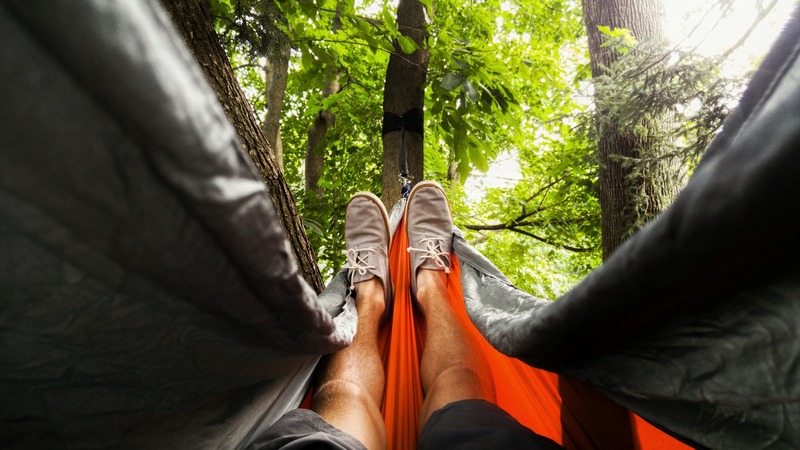 Hammocks can even be considered a portable bed, as long as you always have two posts to hang them between and spending money on one can very be well be one of the best investments of your life. If you like to use a hammock bed for nap time or a dream hammock for some reading time, following are some ideas for different ways to use hammocks and an example of the different types that can be found. While you most definitely could buy any hammock and bring it with you on a hike or adventure, comfort and protection from the environment may not be included. That’s why an Eno Hammock is a great idea for those who like to take time in the wild every now and then. It’s heavy duty with a capacity to hold up to 400 pounds. Some Eno hammocks have an over cover for ensuring that you stay warm and protected during a night of sleep in the wild. 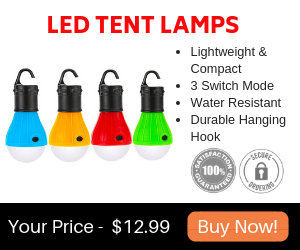 Because it has quick-drying nylon, you can enjoy a good night of rest in the great outdoors and rest assured that you will be just fine. If you are hiking with your sweetheart, you could even fit the two of you, although it would probably be more comfortable for you to each have your own. While it’s strong enough to hold a lot of weight, the material is light enough to transport it easily, especially if you are bringing it with you on a hike and need to be carrying it on your body. If you’re thinking about hanging a hammock between two trees at the beach, what an excellent idea. You could carry a rope hammock for this as they are typically easy to hang anywhere and as long as there are trees, you will always have something to lounge around on. The only downfall to using this hammock for beach travel is that it can be a little bit heavy. If you don’t mind the added weight, a rope hammock is a comfortable and durable option. It definitely will make your beach vacation that much more comfortable. Another option for beach fun could be a DIY hammock. With muslin, hammock straps and a sewing machine, you can make your very own hammock to take with you. Some people may even want to use a large beach towel for their DIY hammock. If you do this, just make sure that it is high-quality and won’t easily unravel. It needs to support your weight while hung between two trees. The benefit to making your own hammock is that you can make it any style you want. You can even save money as a DIY hammock is potentially much cheaper than buying one. Ah, the peace and quiet in your back yard after a long day of work. Just imagine watching the stars come out as you relax. But, wait, is something missing? An excellent addition to this incredible scenario would be a hammock bed. While a tad bit costlier than your average hammock, they are truly worth the comfort. Whether you cuddle with your sweetheart on a hammock bed or spend some time reading outdoors on your own, a hammock bed in your back yard can be the best thing you’ve ever bought. You can also invest in a hammock stand if you don’t have trees filling up your yard and still get to enjoy the peacefulness of relaxing outside on a beautiful evening. The truth is that any hammock can be used in your back yard, but aesthetics are always important when it comes to your home and a rope hammock, hammock bed, or hammock chair are the more attractive options for decorative purposes. Do you like sitting on the porch with your loved ones at the end of the day or simply to observe the neighbors and any passersby at the end of the day? A fabulous option for an alternative to porch furniture could be a hammock chair or two. They not only look great on a porch, but can also be fun to use. There are several different styles of hammock chairs and they can help to add a bohemian touch to your porch décor—even your neighbors will be jealous. A hammock chair is more of a swing chair that can make the mere act of sitting into a fun experience. Whether you are a new mom trying to put baby to sleep after a long day or you are just a grown-up that has actually never grown up, a “swing” chair may be the best purchase ever. 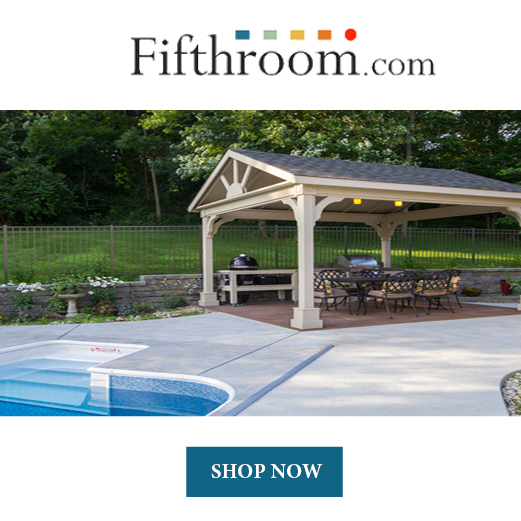 Why not get more than just one and make your porch the best one on the block. You can also include hammock chairs in your home. They can be a great addition to your bedroom for a reading “nook” or even an alternative seating option in your living room. Life is short and hammocks can add a bit of fun to routine while being an attractive addition to your home décor. A fantastic hammock for traveling is a Chillax hammock. It can be taken with you on a trip around the world and you never need to worry about it being too heavy for transport. A great thing about the Chillax hammock is that it includes two ropes. It also has hooks that are built to withstand harsh environments. The storage pocket also doubles as a carry bag. When it comes to globetrotting with a hammock, this is the one that you want. Another positive about this hammock is that it is made from light material which is easy to dry off. This is great if you use it for beach “chillaxin.” Chillax hammocks are made from parachute material which is very strong. You need not worry about your travel hammock breaking, no matter how much you use it on your trip. You won’t have much to worry about when it comes to it being left out in the rain or on windy days. That’s why weatherproofing is awesome! The Chillax hammock is most likely the best one for anyone who plans to be traveling for months on end. Its storage options and lightweight material are too hard to pass up. Another benefit is that it’s machine washable so you can keep it clean throughout your trip. Best of all, the Dream Hammock is manufactured by a company that offers custom made hammocks, so if you are a really tall person who has a hard time finding the right camping hammock that you can fit in, this is the hammock for you. 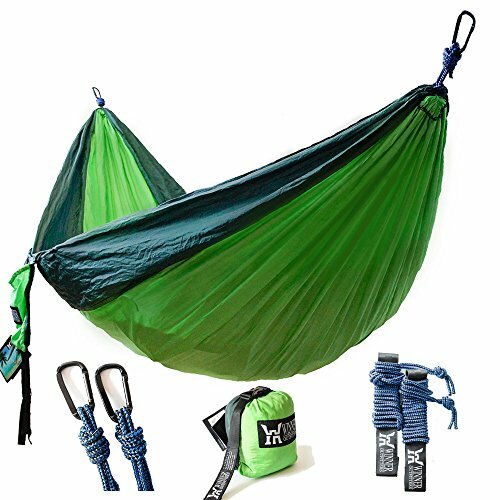 It can also withstand a bit of weight, so if you find that you are usually a bit afraid of your hammock tearing, you may be able to trust the Dream Hammock for your sleeping and swinging needs. Who says that hammocks are only for the outdoors? Relaxing outside isn’t always possible. Rain, hail, mosquitos, noisy neighbors, etc. are all factors that can make having an indoor hammock all that more attractive. There are different types of hammocks that you can use indoors. Whether you want to use a nice yet simple rope hammock in your library for your reading pleasure or take a nap on an indoor hammock bed, indoor hammocks can be a unique alternative to regular furniture. Some people even like to scratch their normal bed altogether and take up sleeping on a hammock bed. For some people the motion and the comfort of a hammock bed surpasses an ordinary one and plus, it’s a unique way to decorate your bedroom. You’re prepared for your trip, you’re bringing your portable hammock, but then you think, “what if there are no trees?” That’s when a portable hammock stand can work for you. Lightweight, foldable, strong, and durable is what you should look for. Shopping for a portable hammock stand to take with you on your next trip is fun! Just make sure to look for a quality one that is made from durable material so that you can depend on it throughout your travels. Sometimes you don’t have trees in your yard, but this shouldn’t take away from having the comfort of a hammock. Hammock stands are an excellent alternative to hanging a hammock. From simple metal ones to beautifully crafted wooden ones, there are plenty types of hammock stands to choose from. Find a stand that works under the hammock or even use a pergola to both provide shade and hammock support. Thankfully there is plenty of variety in the world of hammocks. Hammocks are one of the best inventions known to man. You can hang them practically anywhere. There is just something relaxing about being hung in the middle of the air while slightly swinging. Whether you are setting out to travel and want a “bed” to bring with you or you are setting up your home and want to make it as comfortable, relaxing, and inviting as possible and a hammock is the perfect finishing touch, here you have plenty of ideas to choose from. Go camping in a Dream Hammock or choose a Chillax hammock for your next trip. If you are feeling creative, go ahead and make your own. Just be sure to invest in some strong hammock straps. Hammocking is worth the investment.